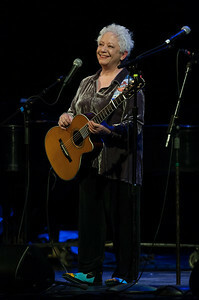 Janis Ian, one of our favorite performers. A great singer, songwriter. author and founder of the Pearl Foundation. These shots are from the Clearwater Hudson River Revival and a 2012 Clearwater Earth Day Concert in Tarrytown, NY. 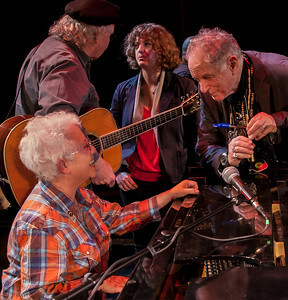 Janis Ian, David Amram, Power of Song and Alana Amram, sound check, Symphony Space, NY. 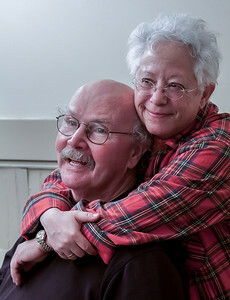 Janis Ian and Tom Paxton in the green room at Music Hall, Tarrytown, NY. 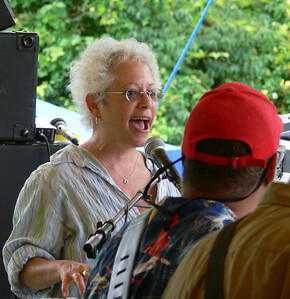 Janis Ian and John Gorka at the Clearwater festival. 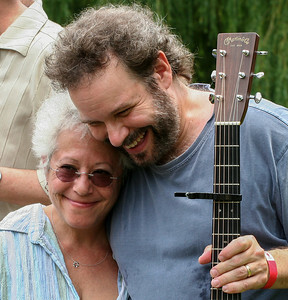 Janis Ian with ?? ?, stage manager, going over details before sound check at Music Hall, Tarrytown, NY. 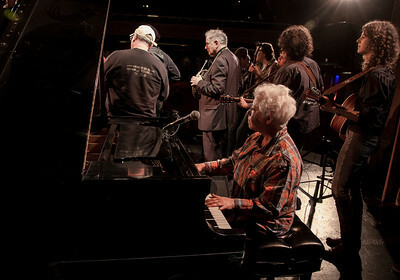 Janis Ian with David Amram. Tom Paxton and Adira Amram in the back. Sound check at Music Hall, Tarrytown, NY. 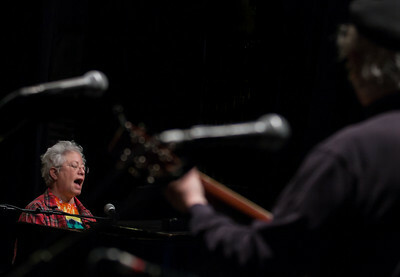 Janis Ian at sound check with Tom Paxton. 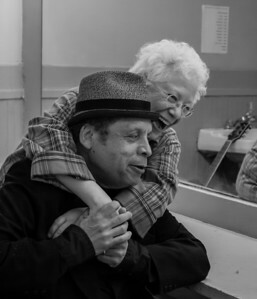 Janis Ian and Garland Jefferys in the green room, Music Hall, Tarrytown, NY. 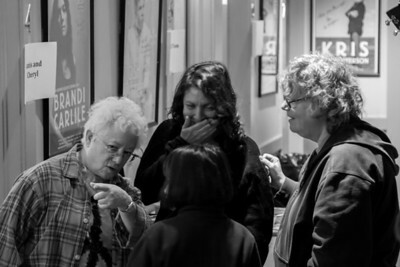 Janis Ian, Lucy Kaplanski and Cheryl Wheeler outside the green room at Music Hall, Tarrytown, NY. 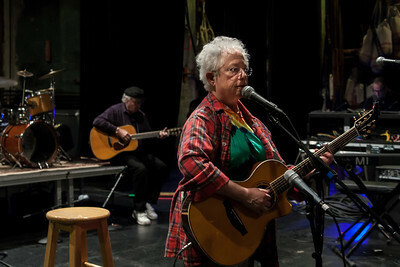 Janis Ian doing her sound check at Music Hall in Tarrytown, NY. That's Tom Paxton in the background. 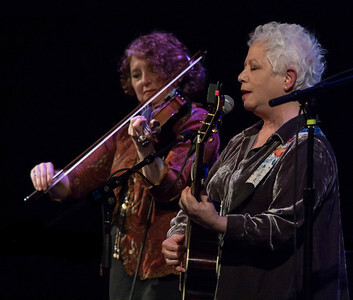 Janis Ian with Lisa Gutkin. 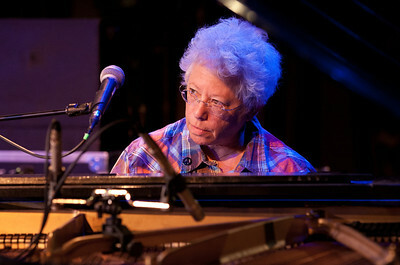 Janis Ian doing her sound check on the Steinway at Music Hall, Tarrytown, NY. 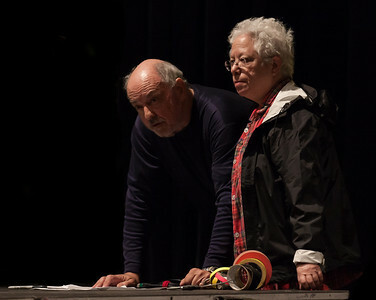 Janis Ian and Vance Gilbert.